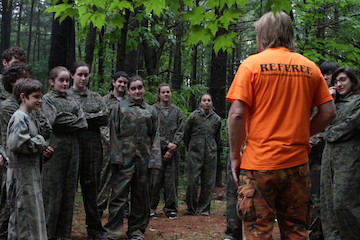 Player safety is our number one priority at Roadrunner Paintball. We adhere to only industry best practices for safety and have maintained an outstanding safety record since our company’s inception in 1998. Roadrunner also prides itself at matching players by their varying skill levels to prevent unbalanced games from occurring. To ensure your protection, our experienced referees brief every participant on proper safety measures before the start of every game. Our referees are also trained to enforce safe practices during the matches, including proper shooting distances for players. We also provide a full range of protective equipment, including chest protectors, masks and goggles, and jumpsuits. 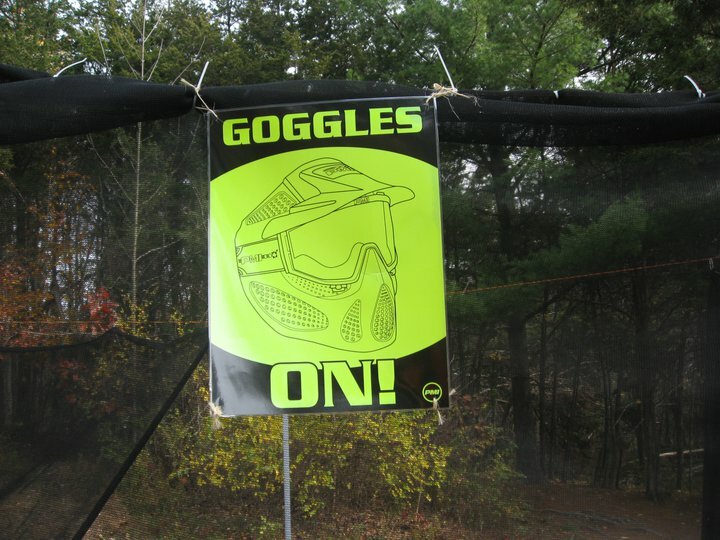 All paintball markers are equiped with barrel sleeves, which are only removed during gameplay when instructed by the referees.